This week I delivered a seminar on DSLR Photography. Thought I could share some of the basic concepts in Digital Photography with this world. 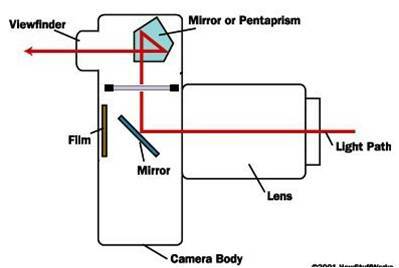 Uses a mechanical mirror system and a pentaprism to direct light from the lens to a optical view finder. DSLR allow an accurate preview of framing close to the moment of exposure. The most sophisticated way of capturing images in this modern world. Bringing best interest in your captured images -meaning, viewers will be interested only when they see an effect where the human eyes cannot manipulate and that’s where DSLR comes in! What a non-pro do with DSLR’s? Change the color theme of menu sets! 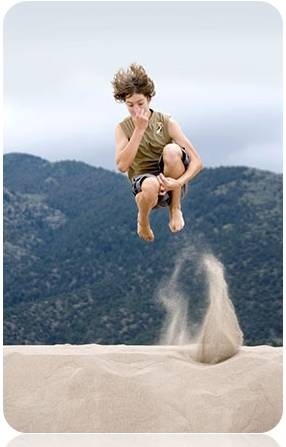 Jump between Auto and manual mode – before shooting every snap! Taking self snaps with the DSLR. Last but not least, Showing Off!! Photography is an ART! You could bring life to even a dead tree with your DSLR! Remember – your DSLR is your third eye! Basic Points to Handle your DSLR! Basic knowledge about tech-terms & controls. Oh Please! Cut to the Chase! 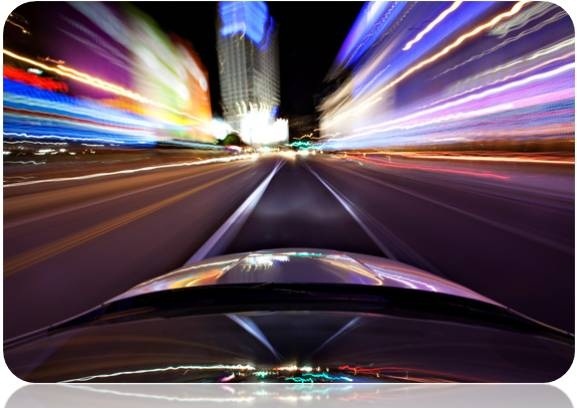 Full-Auto mode is a demon which will possess your DSLR and its actions from focus to flash! (in a good way). Modern cameras have custom auto-modes called Scene modes to suit your environment. Scene Modes are nothing but subject-biased Auto-modes which will bias the camera controls compatible to your subjects like Portrait, Landscape, Sports/Action, Macro etc. These modes are generic settings for your DSLR based upon the subject BUT you cannot have your DSLR work for you in your way. There’s also a “P” program which often allows a little user control over auto setting the exposure and aperture. All the above are for the fuss-free shooting people but if you want to be a professional/serious photographer – its time to be a ring-master of your DSLR. 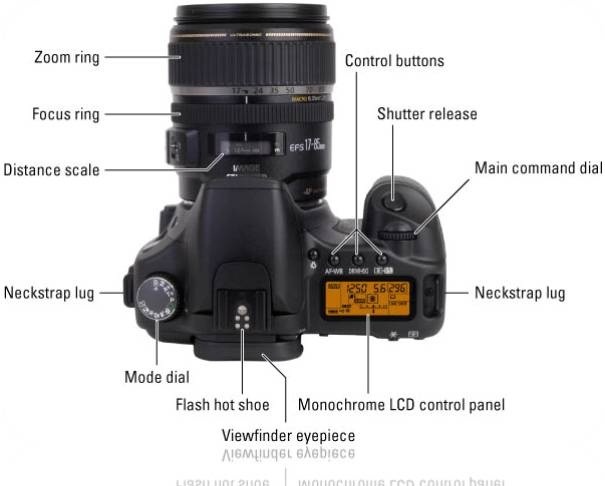 So how to take control of my DSLR?? NB: I would advice the beginners not to use Full Manual mode until you become familiar with those above stated semi-auto modes. I would recommend this to 96% of DSLR photographers because its useful to take almost any type of subjects. Its very popular because it allows you to set the aperture value manually BUT it sets the shutter speed automatically based upon your aperture value. In your DSLR mode dial, its usually labelled as ‘A’ or ‘Av’ based upon your make. This mode is very popular among DSLR users because it gives you more control over depth-of-field (DOF) in your shots. I usually use this mode to shoot portraits and landscapes because of its fluid control over my subjects especially blurring the background. 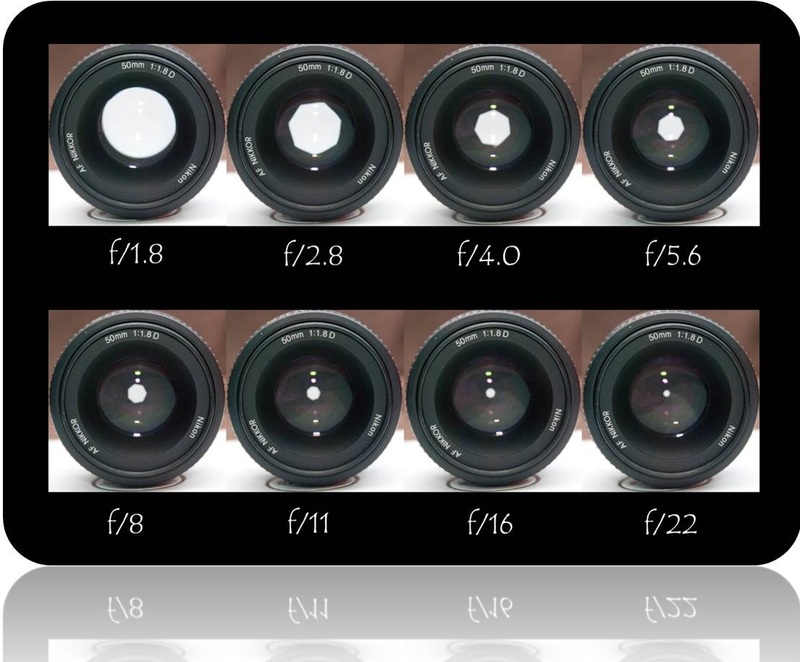 Aperture, Aperture, Aperture…. Hang on! What’s Aperture really mean? Its usually labelled as ‘S’ or ‘Tv’ in your DSLR. This mode comes really handy if you want to freeze actions or to have blur streaks in your shots. Remember – If you are holding your camera in hands and if your shutter speed is too low, you will end up in blurred snap because of the camera shake! Before we continue there are two stages in firing the shutter (taking the picture). Press the shutter release button slightly half way through and the camera will focus the subject. Once locked, press the button fully and it will take the picture. Not only in DSLR’s but most of the camera types offers this technique. Even cell phone cameras. 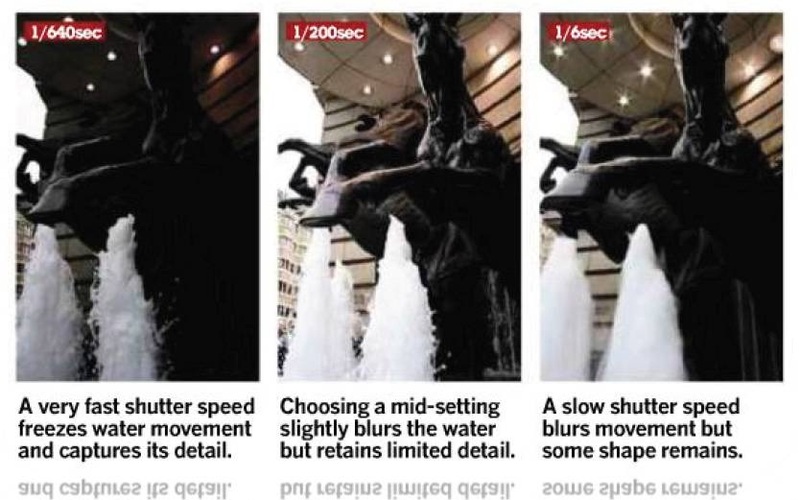 The next special aspect of DSLR is focus metering. 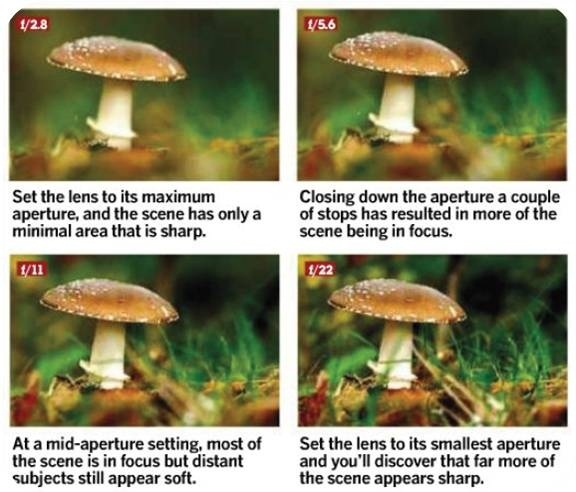 As the name says, DSLR offers different types of automatic focusing. This is a very popular AF mode among DSLR users. 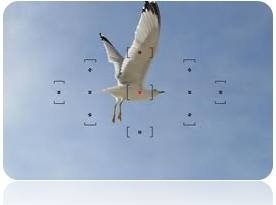 While in this mode, the camera focuses the subject and once its locked the focus never changes. For example, if you focus a subject standing at 3.5m from you and the camera locks the focus at the same distance, its fixed. The focus value will not change automatically even the subject moves towards or away from you. So the point is, this AF mode is not suitable for moving subjects. 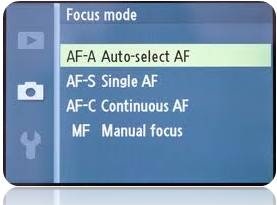 This mode is right opposite to Single-Shot AF, meaning the AF value changes when the subject moves towards or away from you. Suitable for shooting moving objects. Beware – The shutter will fire even though the subject is out of focus. So, its very important to keep an eye on the subject in this mode. This mode is nothing but the mix of both previously discussed AF modes. 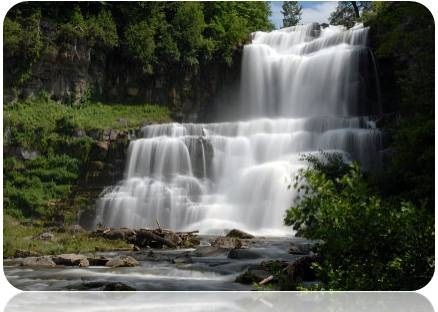 While in this mode, if you half-press the shutter button, the camera will focus the subject in single-shot mode and locks it. BUT, if the subject moves, the camera automatically change to Continuous focus mode and try to stay focused on the subjects. Even though the AF system has been built brilliant, there are some cases where it goes wrong. AF focuses your camera lens itself if it’s dirty or on the glass if you’re shooting a subject through a glass. AF often fails if there is no enough light information. 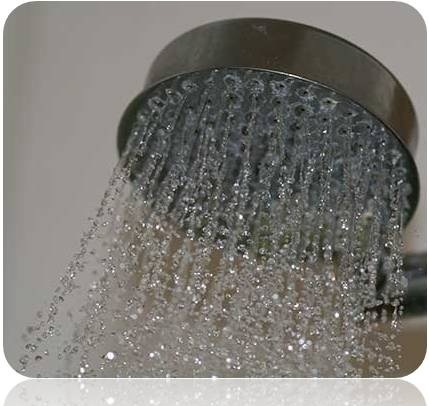 ISO stands for “International Standards Organisation” and its been derived from the film era. 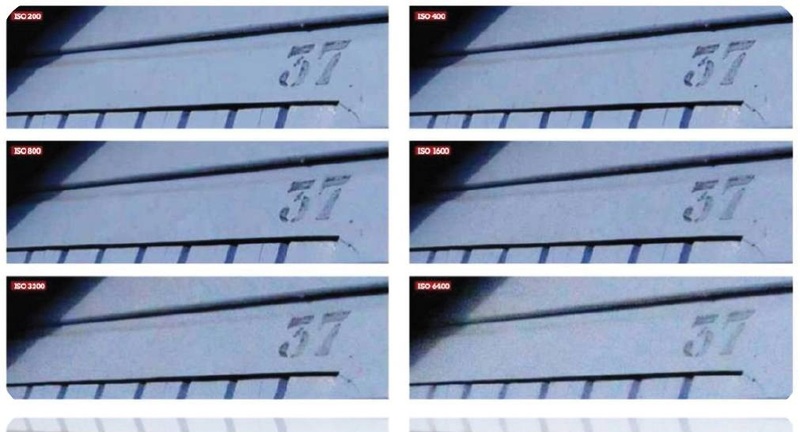 In older days, ISO values refer to how sensitive the film is towards light. With the advent of digital cameras the ISO settings have been preserved so that the photographers can understand the light information for their snaps. ISO values are closely connected with shutter speed and aperture value. So, changing any value of these three will have a direct impact on the other two. Any decent DSLR camera will have the ISO range settings from 100 to 1600. Going up the ISO values halves the exposure and vice-versa. So, you get the point? Less ISO value = more light enters the camera and high ISO value = less light enters the camera. Increasing the ISO values increase the ‘sensitivity’ of the light falling on the camera sensor. More the ISO value, more noise may occur in your shot. Well, what we have seen so far is nothing but very basic settings/controls. DSLR’s have got way too much advanced controls and as new models are released, more options and settings become available. The concepts we discussed in this session will definitely give you a head start in handling DSLR’s.